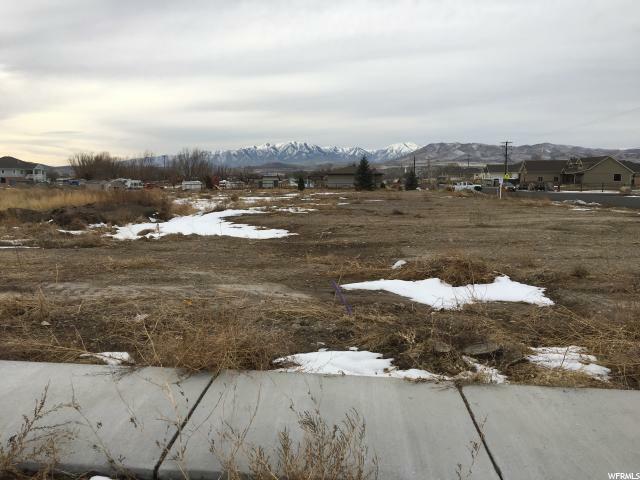 Rare residential land left for new homes in Lehi, Utah. 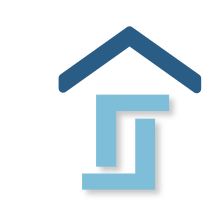 If you dont' want to wait for your house to be built...Jump on one of our spec houses under consruction now. 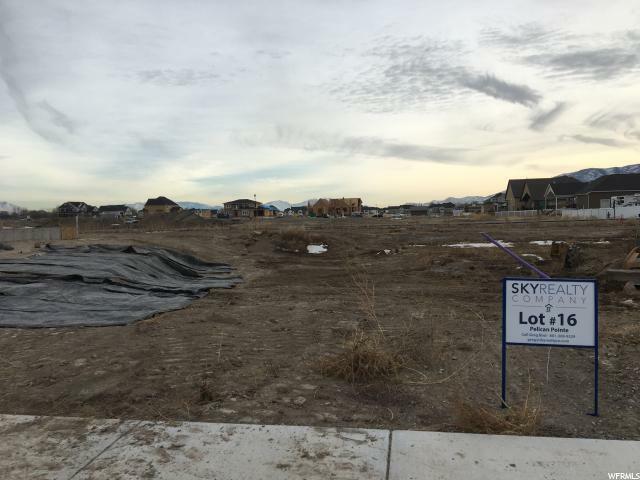 A rare upscale neighborhood in Lehi has some coveted lots available now. You can bring your own builder or use ours. 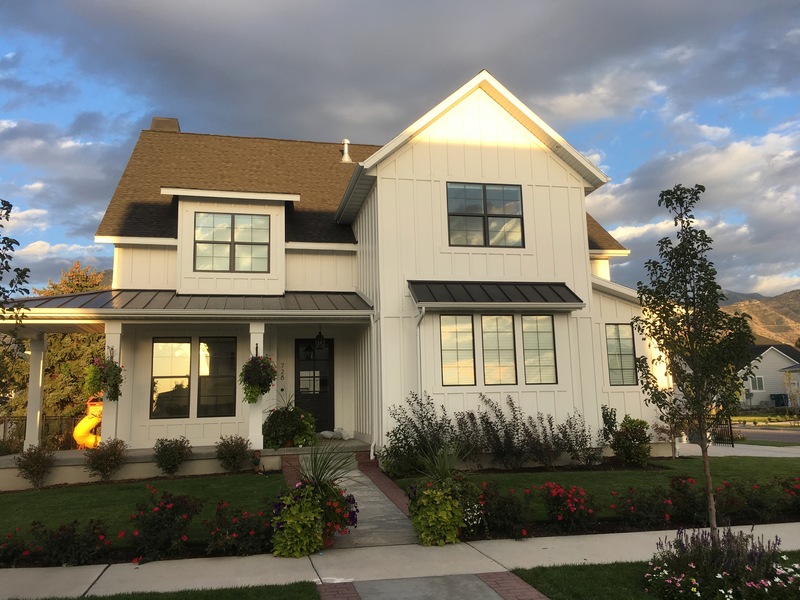 We also have two Farmhouse style homes under construction. 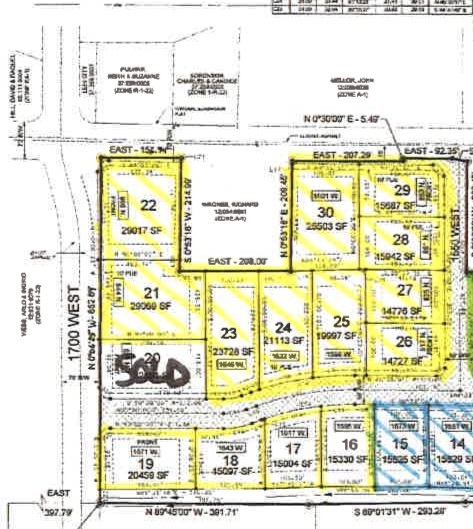 We will be listing them soon, if you want information before it goes public, give us a call.